First, Saudi Arabia executed a prominent Shiite cleric. Then, Iranians torched the Saudi embassy in Tehran. 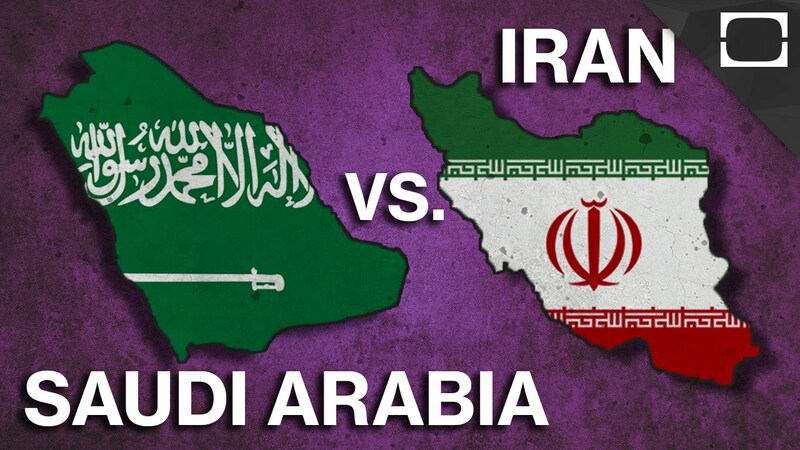 Next, we reported how Saudi Arabia has abruptly cut off all diplomatic relations with Iran. How will this all play out prophetically? We are awaiting the "bow of Elam [Iran]" to soon be destroyed (Jeremiah 49:34-38) as well as the destruction of Damascus (Isaiah 17:1). At this point it looks like one big confusing mess, but a mess that is quickly boiling over. We can see all the pieces lining up, but the question remains: what order do the dominoes fall? Elam destroyed, Psalm 83, Isaiah 17, Ezekiel 38? Or Isaiah 17, Psalm 83, Ezekiel 38, Elam destroyed? We won't know until we know, but we are reaching the crescendo.